Browse our wide selection of Acura certified pre-owned vehicles, as well as several other brands and models to meet your specific needs. 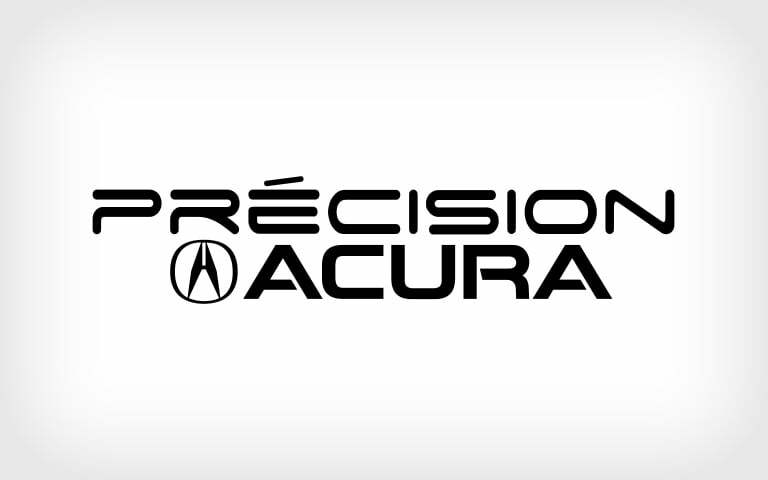 Précision Acura is part of the Équipe Précision Auto, located in the Sherbrooke and Magog area. Visit autoprecisionauto.ca to see the complete inventory of our dealerships, both for new and used vehicles. We invite you to fill out our online form when you find the right model for you. Our staff will be happy to share your knowledge with you and answer all your questions. All you have to do is go through our inventory, plan a test drive and we will take care of the rest so you can settle comfortably behind the wheel of your dreams!